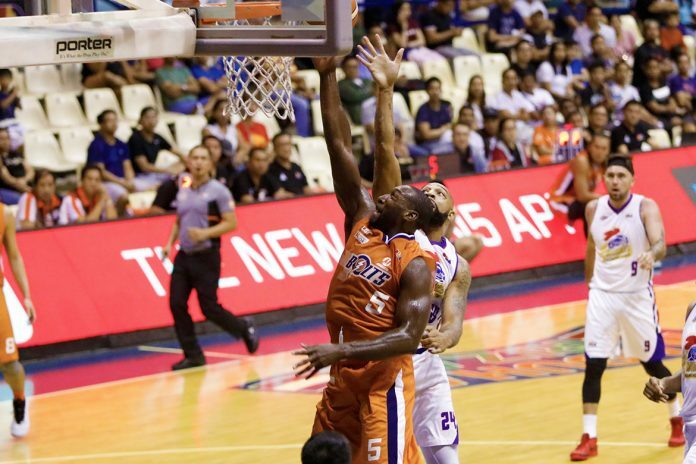 MANILA – Meralco Bolts continued their resurgence in the 2018 PBA Governors’ Cup after taking down top-seeded Magnolia Hotshots 94-88 on Friday night at the Ynares Center in Antipolo City. Allen Durham flirted with triple-double with 20 points, 18 rebounds and eight assists, Baser Amer added 16 markers, while Negrense Reynel Hugnatan contributed 15 markers for the Bolts (3-6). 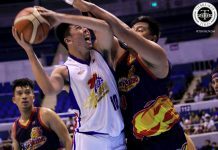 In the first game, Columbian Dyip continued to have the numbers of Rain or Shine Elasto Painters this season as they scored a 100-84 upset to tally their first victory in 10 matches. The Bolts surged to a 9-2 start on inside hits by Durham. 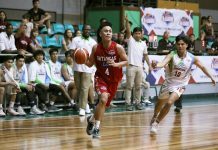 After the Hotshots cut the deficit 9-11, the Bolts created distance anew 24-19 with shots from Raymon Jamito and Antonio Jose Caram. Magnolia countered with a run in the second period and took a 34-28 lead on a basket from Paul Lee. Meralco responded with hits from Clifford Hodge to force a 43-all tie at the half. In the third canto the Bolts started strong and managed to build a 59-51 advantage with 5 straight points from Hugnatan. 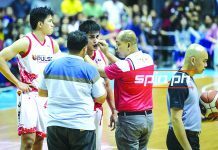 The Hotshots answered back to cut the deficit 66-70 heading into the fourth. The Hotshots went on to take the lead in the fourth 81-79 but the Bolts went up with a finishing run from Chris Newsome, Hodge, Hugnatan, and Amer to build a 6-point edge with under a minute left. 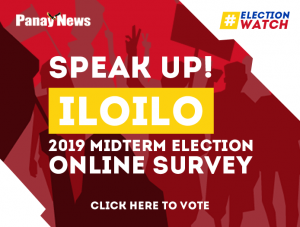 Romeo Travis finished with double-double 25 points and 19 rebounds, while Lee and Ian Sangalang added 12 markers for the Hotshots (7-2), which remained on top of the standings along with Barangay Ginebra San Miguel Kings. A game prior, the Dyip was dominant since the start, with Ronald Tubid, Andreas Cahilig, Jerramy King, and Rashawn McCarthy hitting shots for a 50-39 halftime advantage. The Painters mounted a huge run in the second half to force a 52-all score but the Dyip banked on Rain or Shine’s injury woes to pull away again and build a lead as high as 21 markers on triples by Akeem Wright.